The former Force India team has been granted a new entry to Formula 1 following their rescue from administration earlier this month. 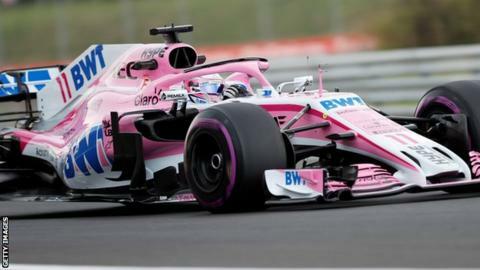 The team is to be known as Racing Point Force India under its new management, after a takeover by a consortium led by Canadian billionaire Lawrence Stroll. As they are a new legal entity, they had to apply to enter as a new team. 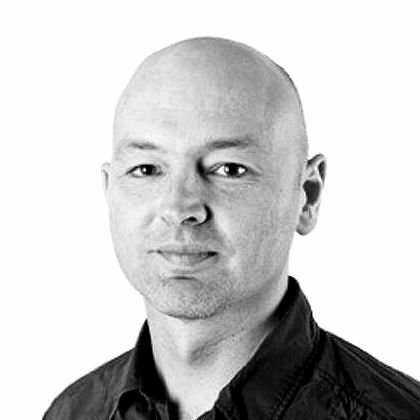 They had hoped to keep the rights and prize money accrued by Force India but this will not be the case. To do so, approval was needed from all other F1 teams but not all agreed. McLaren, Williams and Renault had been objecting to aspects of the sale to new owners amid concerns that the outfit would become a Mercedes B team and at least one of them has refused to acquiesce. The team continue with drivers Sergio Perez and Esteban Ocon, although Stroll's son Lance, who this year drives for Williams, is expected to join them at the latest by the start of next season. Why is Alonso retiring from F1? Lawrence Stroll is the effective team boss, but it is being run on a day-to-day basis by chief operations officer Otmar Szafnauer. Deputy team principal Bob Fernley, a close ally of former owner Vijay Mallya, has left the team. Szafnauer said: "The new Racing Point Force India Team is delighted to be able to race when the championship resumes in Belgium this weekend. This heralds a new and exciting chapter for us. "Just a few weeks ago, an uncertain future lay ahead, with more than 400 jobs at risk; now the new team has the backing of a consortium of investors, led by Lawrence Stroll, who believe in us as a team, in our expertise and in our potential to achieve success on the track. "We are grateful to the FIA, the joint administrators and Formula One Management for their support in helping us achieve such a welcome outcome and ultimately, we trust, for the sport and its many fans." Formula 1 chairman Chase Carey added: "We are very pleased that the situation around Racing Point Force India has been resolved and that the team will continue to race in Formula 1. "It is also very gratifying that in partnership with the stakeholders involved we have been able to safeguard the livelihoods of the many hundreds of people working at its Silverstone base. "It's enormously important that we have a full grid of competitive, capable teams in Formula 1 and we are confident that Racing Point Force India will go from strength to strength in the future." Spa weekend: who will be rejuvenated? Read more on Belgian Grand Prix: Who will be rejuvenated by a weekend at Spa?